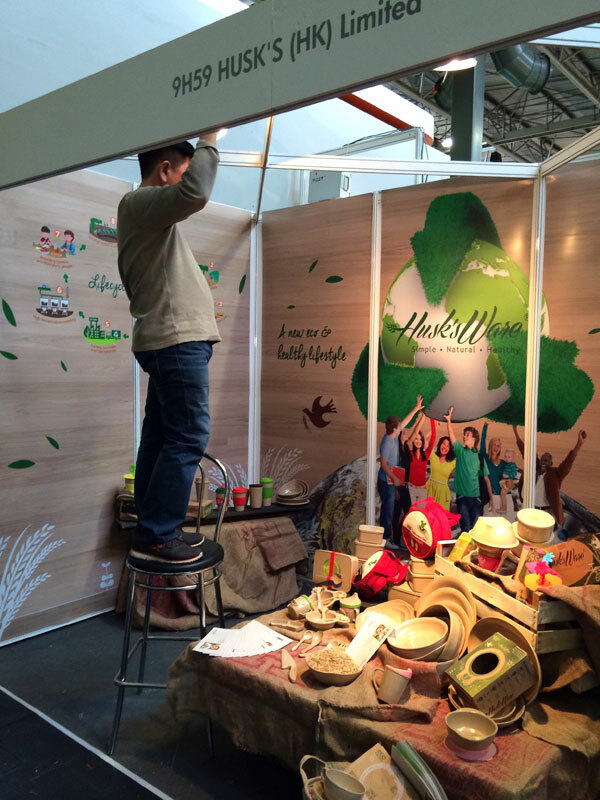 We were excited to be at the Spring Fair 2015, held from the 1st to 5th of February to showcase our Husk’sWare products for the first time in NEC Birmingham, United Kingdom (UK).We did all of the decorations and displays by ourselves but insisted to be Eco-friendly at the same time. 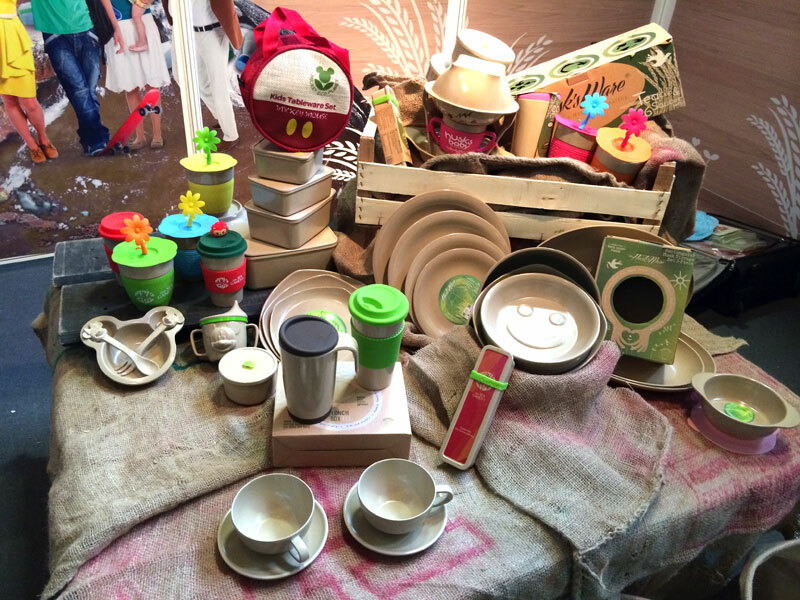 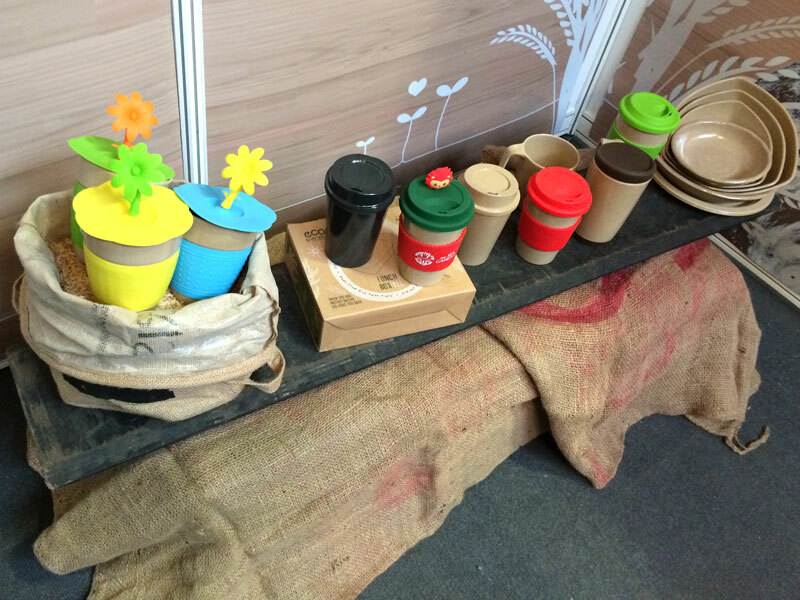 Most of our display items are recyclable or biodegradable products and we re-use them whenever we go for exhibitions around the world. 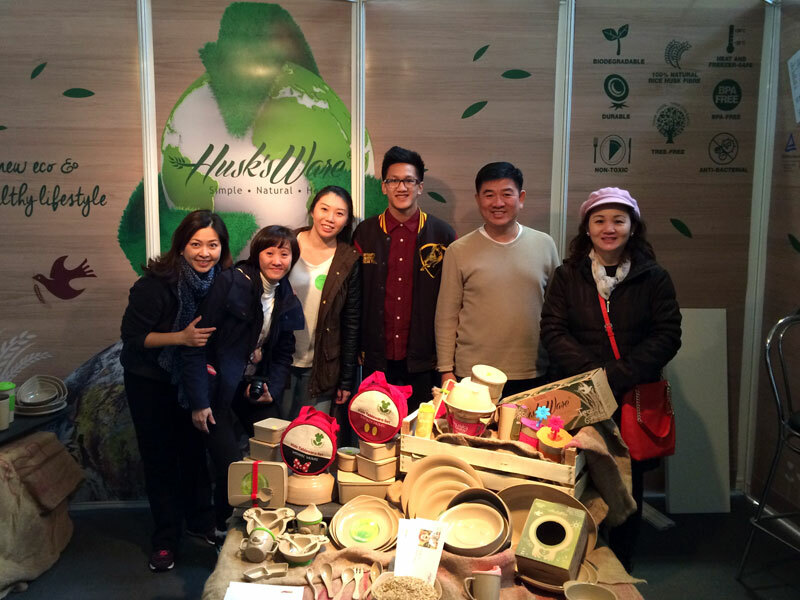 UK was awesome and we were glad to have the opportunity to share the Husk’sWare’s health and Eco-friendly benefits with everyone there.